There are so many different things to do, places to see, items to try... and I thought I would share what's on my list of new things to try. Squarefish opened in Downtown Toronto and brings a new take on sushi! They have Toronto's one and only "doshi" (sushi donut) and square sushi. 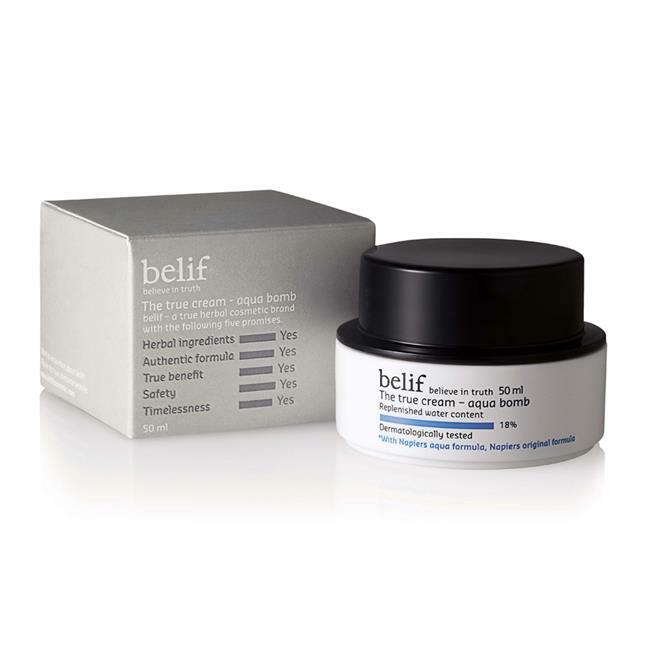 Belif is a Korean skincare brand that's available at The FaceShop. I've read many great reviews and fellow bloggers have enjoyed using their products. One item that I'm super interested in is The True Cream Aqua Bomb, a hydrating moisturizer that's also one of their biggest bestsellers. I have a bunch of friends who are IN LOVE with this musical. I think it's about time to give it a listen and see what's great about it. 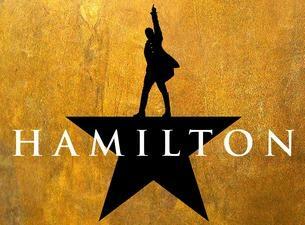 The musical is by Lin-Manuel Miranda, who is very close to achieving the "EGOT" status (Emmy, Grammy, Oscar, Tony). All he needs is an Oscar for the song "How Far I'll Go" from the latest Disney movie Moana. 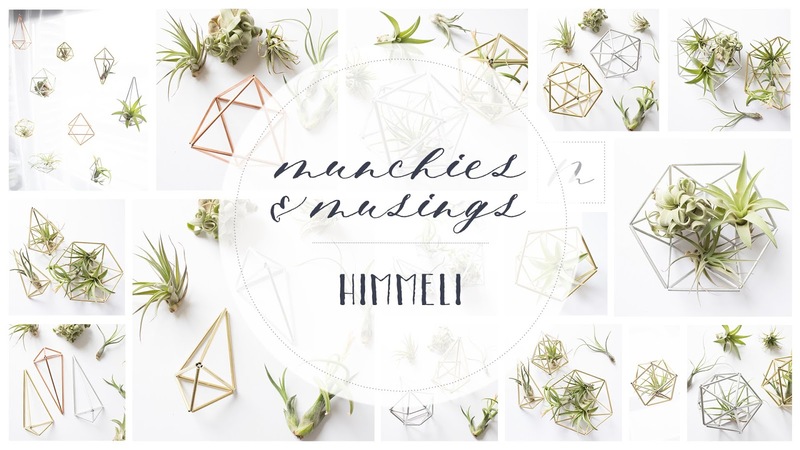 I got the opportunity to briefly meet Rebecca of Munchies & Musings at the One of A Kind Show this past winter and discovered that she sells himmelis on her Etsy store here! They can be used as Christmas ornaments (which was what they're originally made for), decor, or even as an air plant holder! They're all handmade and can be customized as well. Sometimes I just don't feel like "working out", so I thought that adding yoga to the mix would be a good way to keep myself motivated and fit. It definitely looks easier than it is to do it, but it seems relaxing, especially when I watch Adriene's yoga videos on Youtube. I know several people who follow her and they enjoy it! Search up "Yoga with Adriene" on Youtube and you'll find her channel! C & I were thinking of trying geocaching once the weather is better to incorporate exercise, exploration, and hiking as a date. It's almost like a treasure hunt since you follow a map to get to different stations. Some stations have a log to record your names and some have a trinket that you take, and in return you put something else in for the next visitor to receive! Angela Roi is a brand that I was recently introduced to, and they specialize in ethical luxury vegan handbags. They are designed and crafted by proficient artisans and they pay special attention to the fair practice setting. The handbags are made with EPUL (exquisite polyurethane leather) as they're also a animal-loving brand. Founded by Angela and Roi, they strive to provide affordable but luxury fashion. I'm interested in the Anya Crossbody Bag in this beautiful Bordeaux colour. Anything new that you've tried recently?